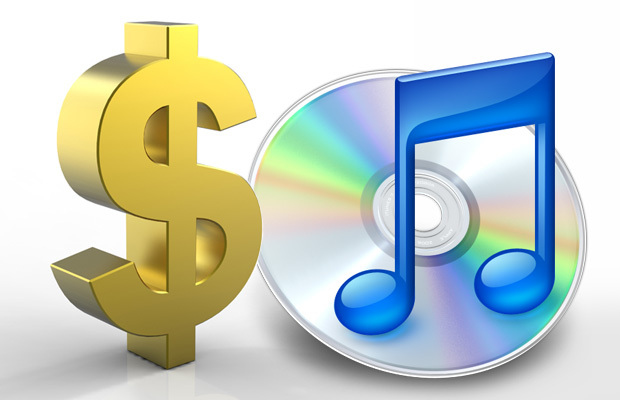 Between movies and TV episodes, books and music, and apps of all prices, Apple is swimming in profits from iTunes. But how much does it take for Apple to maintain that store? Keep in mind, Apple boasts more than 160 million users around the globe. At Apple’s recent music press conference, Steve Jobs explained that around 450 million TV episodes have been downloaded, along with 100 million movies, 35 million books, and close to 12 billion songs across 23 countries. What’s more, users are downloading some 17 million apps per day, and that number is growing. Asymco estimates that if this rate continues apps will outsell music downloads by the end of the year. Fortunately for Apple, while those sales might be weighing down on iTunes’ operational costs, they’re more than making up in revenue from the $1 billion burden on servers. However, such high costs for a download store may provide some clues into why Apple has hesitated to switch to the cloud. A streaming service might just be too expensive to maintain.